Home > Music > Black Keys at Osheaga finale tonight! Osheaga, get ready to rock: The Black Keys are closing this sold-out spectacular tonight! 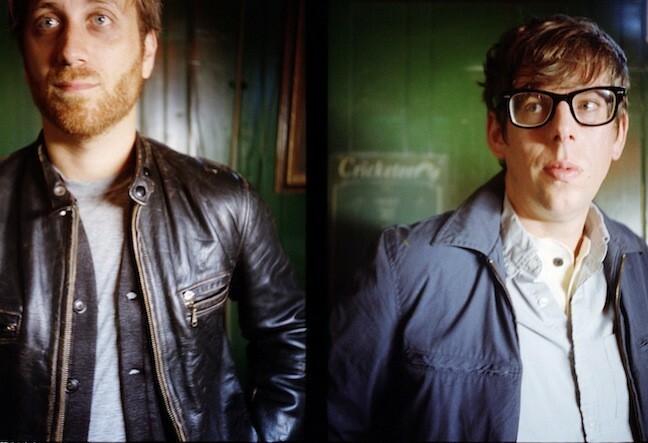 The outspoken rock duo, comprising Dan Auerbach on guitar and vocals and Patrick Carney on drums, will be playing Parc Jean-Drapeau tonight, Sunday Aug 5 9:15 PM! This date marks the group’s first return to Montreal since they rang the Bell Centre last summer. Riding high on a 2011 Grammy sweep and multiple music video awards, the Black Keys have been touring Europe, USA and Canada ceaselessly since January, supported by Arctic Monkeys. As recently as Friday, the duo made an appearance at Lollapalooza in Chicago, where they broke hearts by performing at the same time as Black Sabbath, forcing fans to choose one shade of Black over another.